LAZER Floor Polish Stripper is formulated to remove acrylic floor polish and wax. 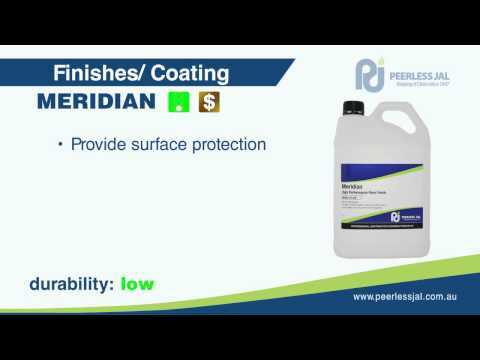 It is safe to use on all floors including removal of polish from sealed timber floors. LAZER Floor Polish Stripper contains surfactants, wetting agents and additives formulated specifically for the removal of all types of waxes. 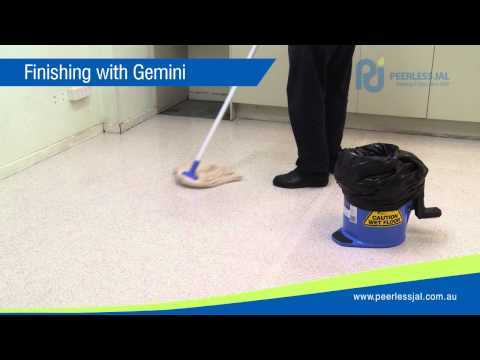 LAZER Floor Polish Stripper does not contain free caustic that may effect some surfaces.